Who Doesn’t Love a 75% Off Sale? 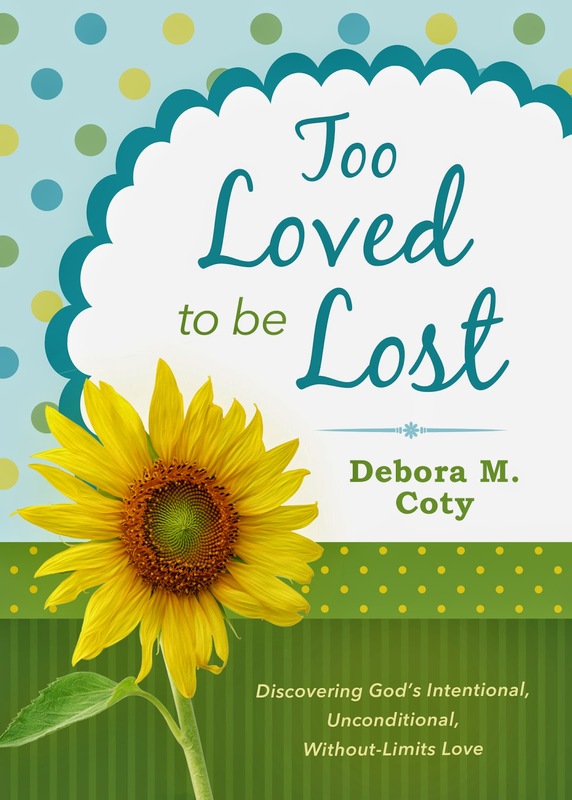 On SUPER SALE for a limited time (sale ends 10/13/14): The Kindle edition of my brand new release is only $2.99! I hope you’ll hop on this one like a tick on a hound dog. Now don’t tarry or you’ll miss out! 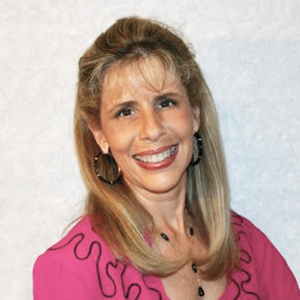 And as an added bonus, my publisher is putting the Momma book of my 6 Baby Blessings on sale during the month of October. 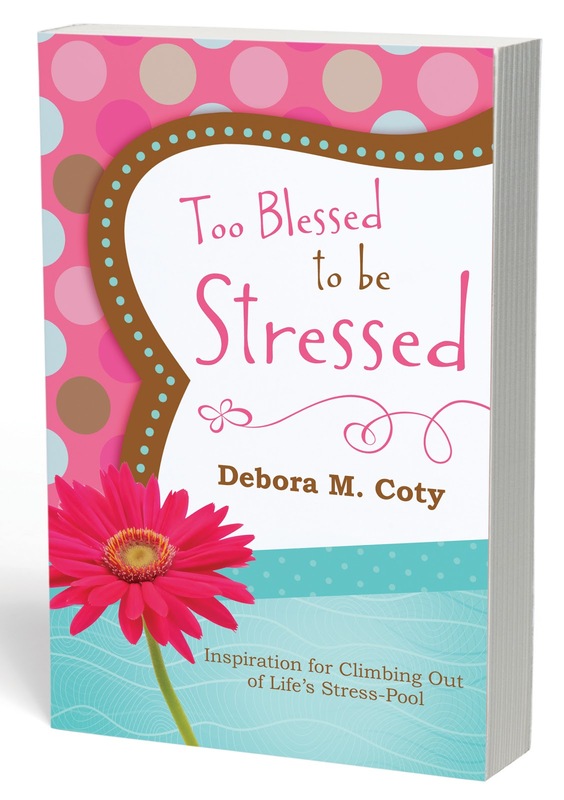 Yep – Too Blessed to be Stressed is only $1.99! If you’ve already got Too Blessed to be Stressed, please send this golden opportunity to a friend. As always, I’m VERY grateful for your support!